Investigations that started with an antitrust lawsuit have uncovered what is likely the largest cartel in the U.S. history. Generic drug makers, once considered the good guy underdogs of the pharmacy industry, may not be as innocent as they purport to be. 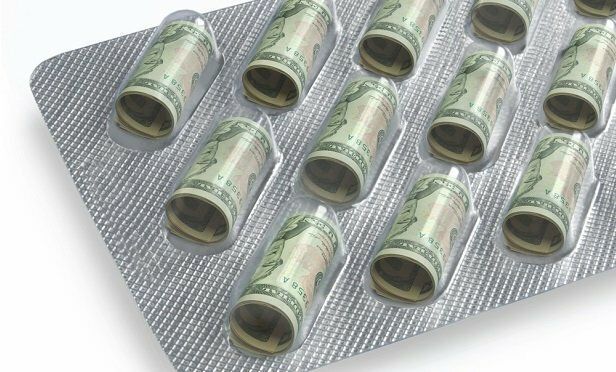 An antitrust lawsuit that started two years ago and involved just two companies has expanded to include 16 companies and more than 300 generic drugs.